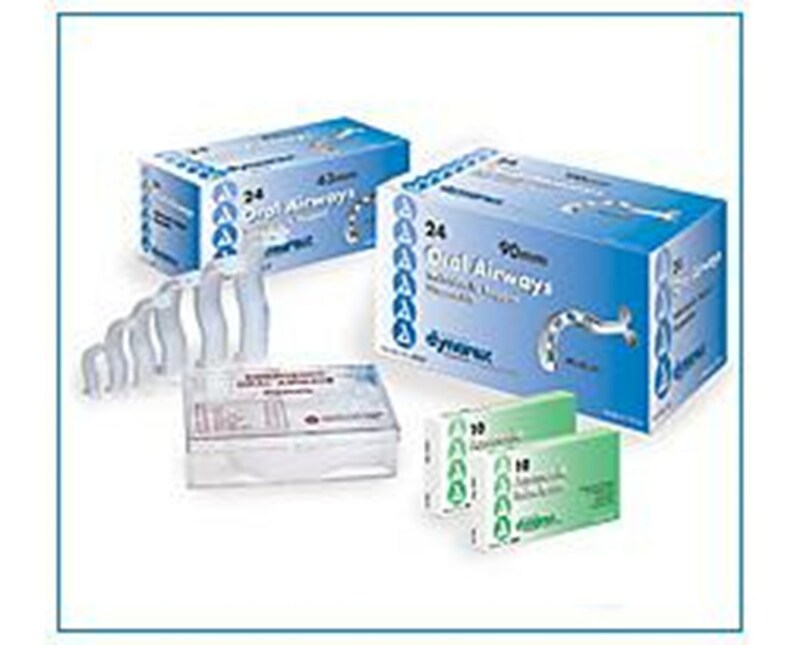 Dynarex Oral Airway (Berman type) is a high quality disposable product that provides superior service. The reinforced bite block provides the strength to prevent collapse of the airway. 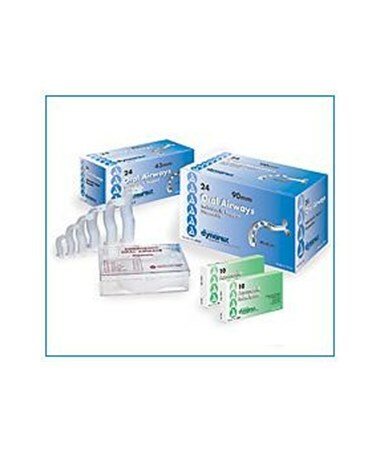 The Dynarex Oral Airway (Berman type) has a unique design providing a flexible, non-brittle, smooth finish which permits easy insertion without fear of breaking when distorted. The uniquely peforated/vented channel will permit access of a suction catheter even if the airway shifts or becomes partially occluded. Your patient will also suffer less trauma because of easier secretion removal.